Ben Hayes. See Sun EP. good. yeah. good. Available. at. 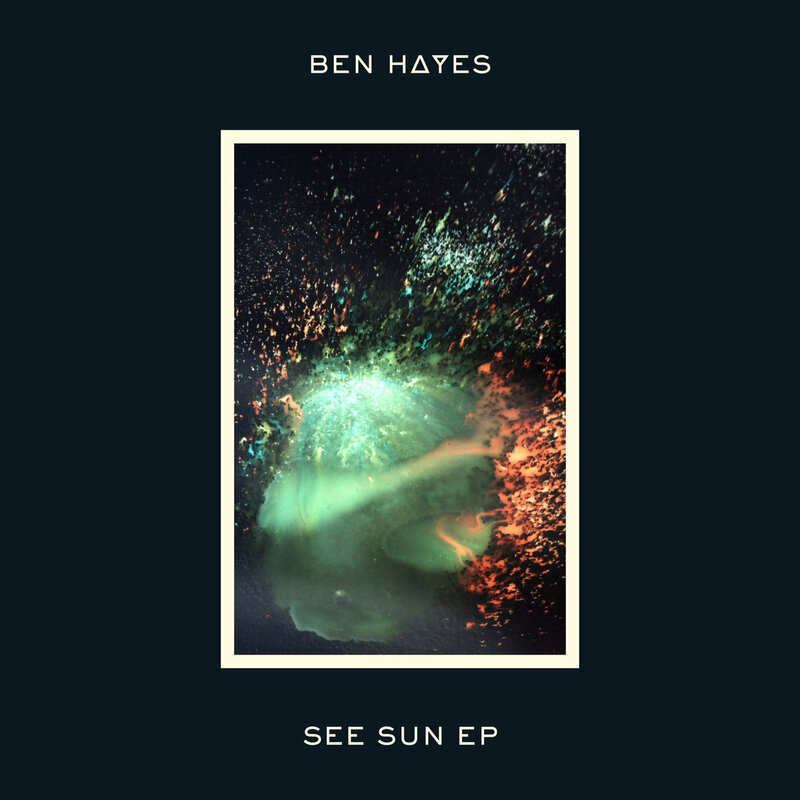 benhayes.bandcamp.com. enjoy. Culross Close. Forgotten Ones. nice. yeah. nice. Available. at. k15music.bandcamp.com. enjoy. 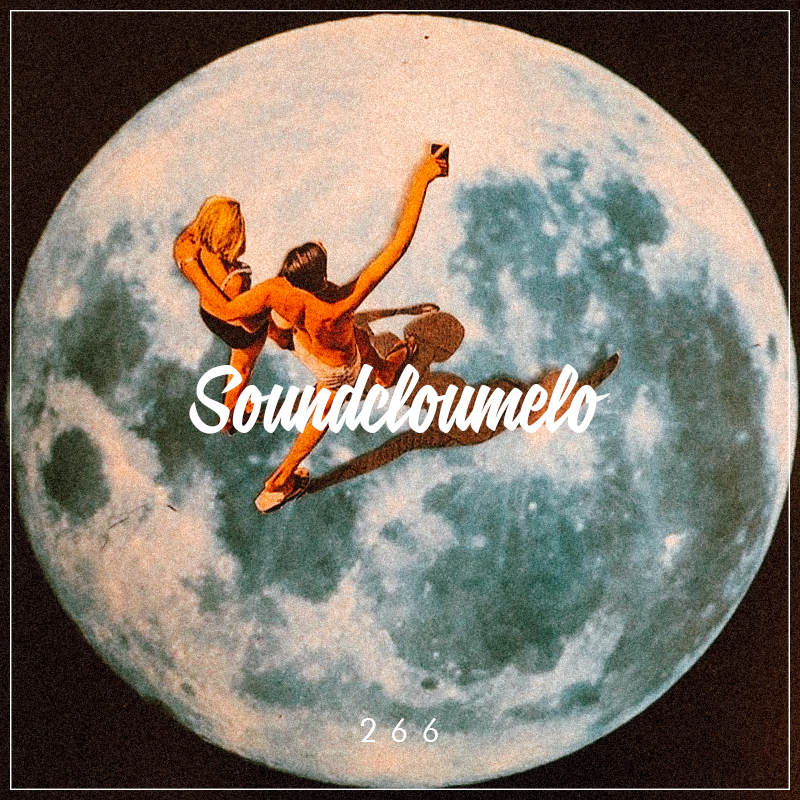 Soundcloumelo. 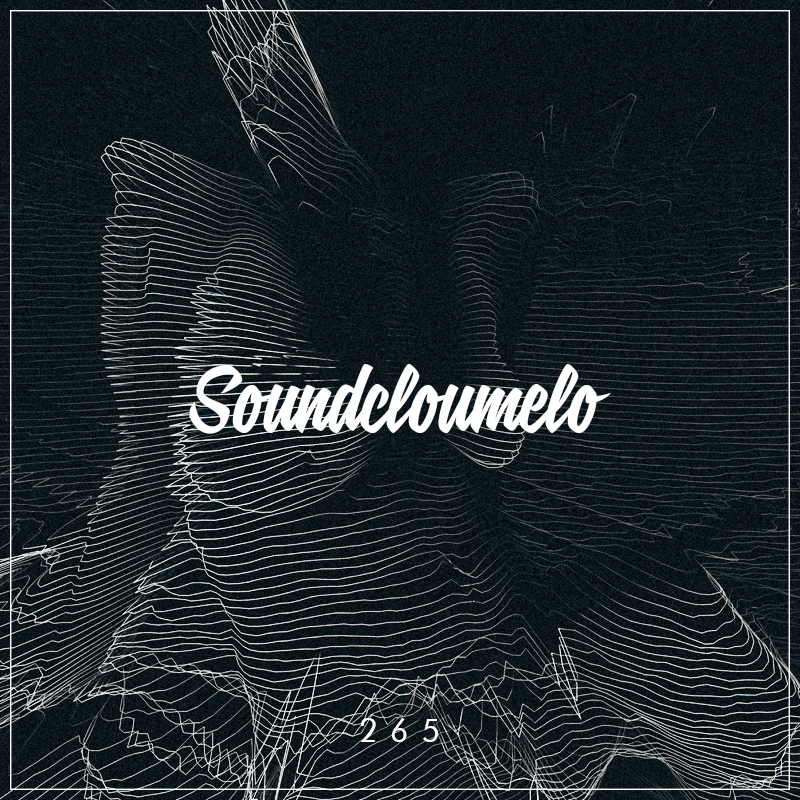 #266. playlist with tracks. beats. loops. flips. remixes. whatever. stream. enjoy. Ruby Rushton. IRONSIDE. good. damn damn damn good. Available. at. 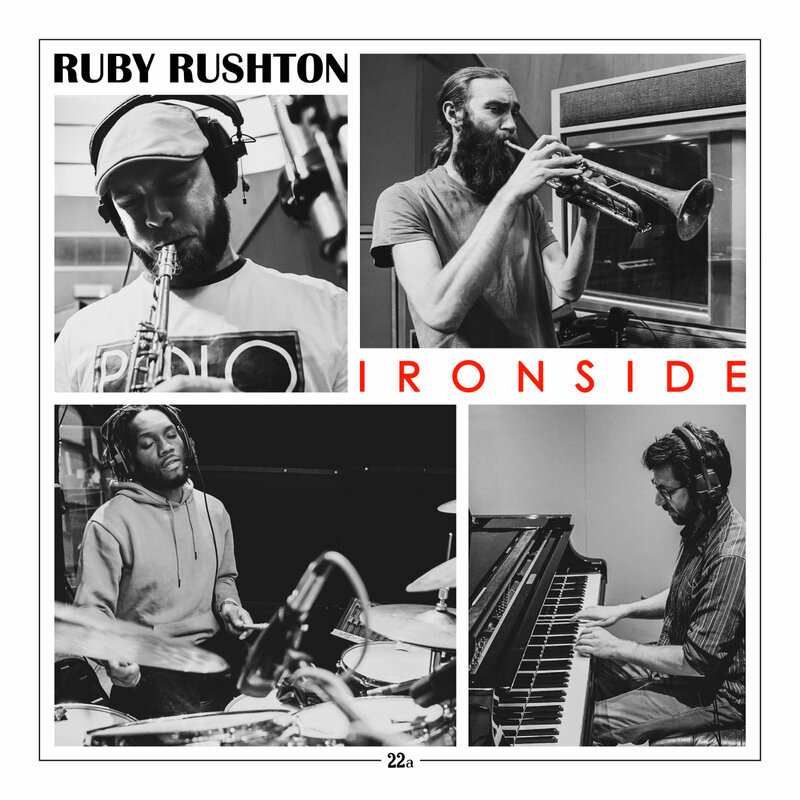 rubyrushton.bandcamp.com. enjoy. Kiefer. Bridges. aww. damn. nice. damn damn damn. Available. at. 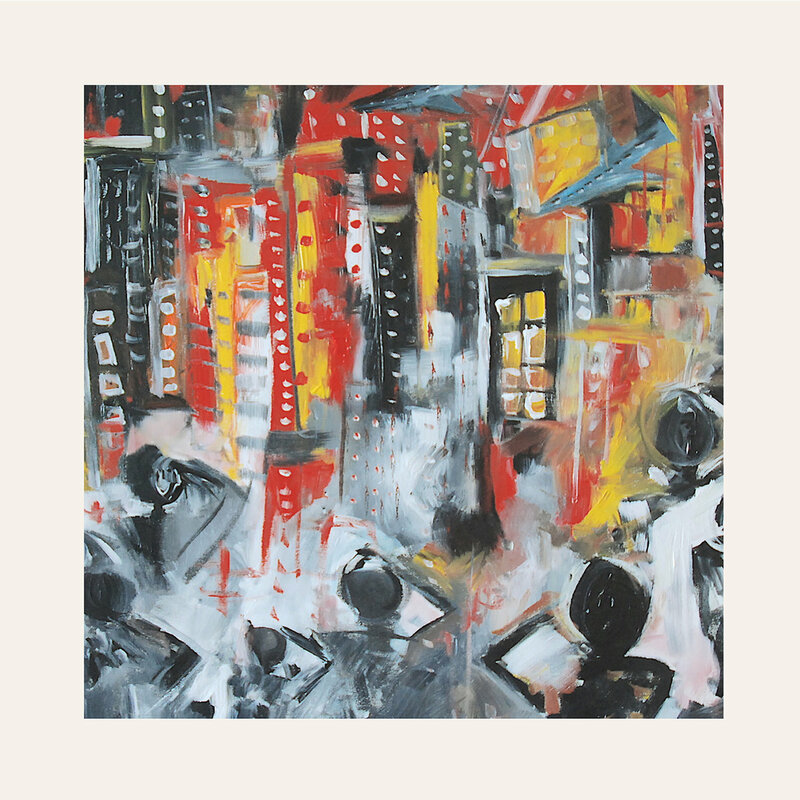 kiefer.bandcamp.com. enjoy. 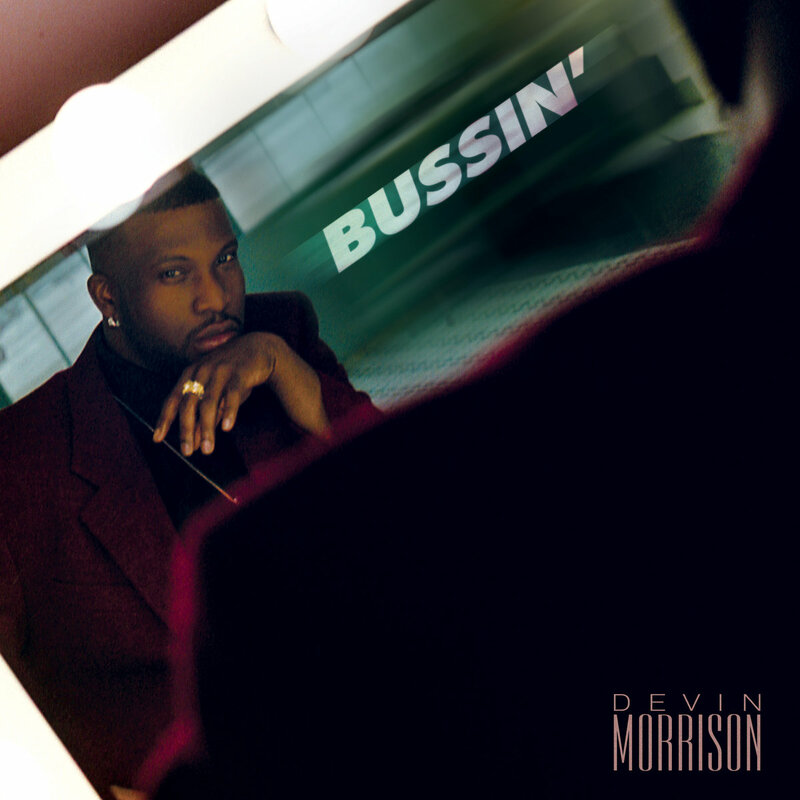 Devin Morrison. Bussin’. aww. nice. yeah. nice. Available. at. devinmorrison.bandcamp.com. enjoy. Tiana Khasi. Meghalaya EP. aww. ok. lovely. Available. at. 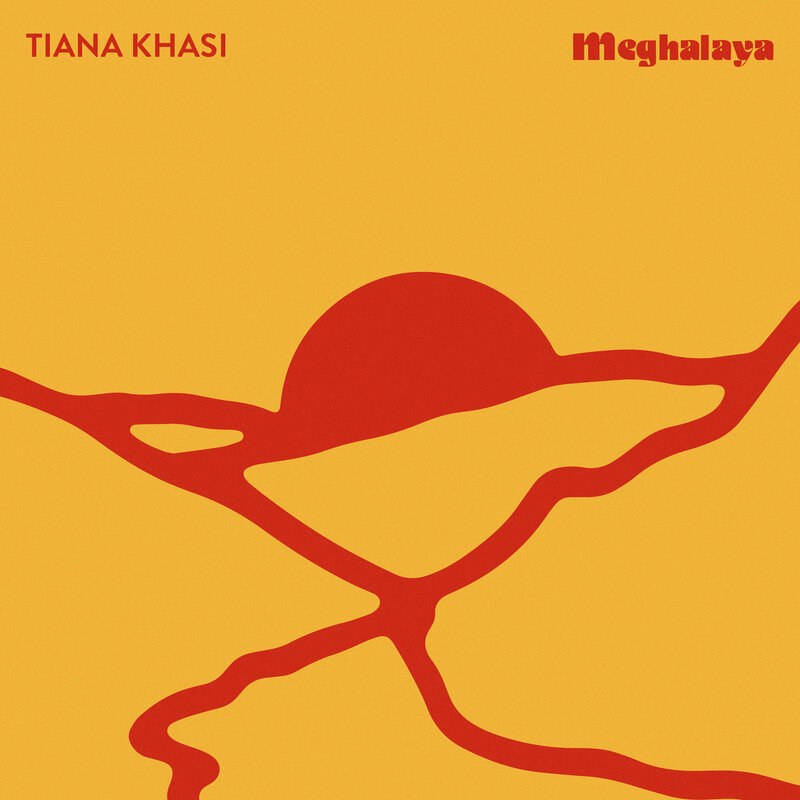 tianakhasi.bandcamp.com. enjoy. Odeeno. 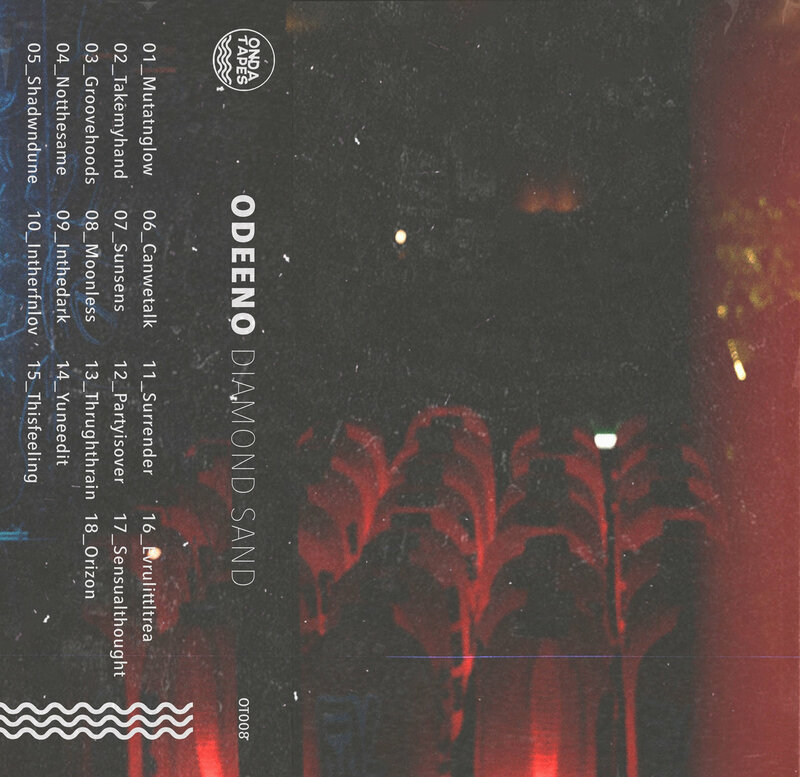 Diamond Sand. beats. and beats. Available. at. ondatapes.bandcamp.com. enjoy. Phonte. 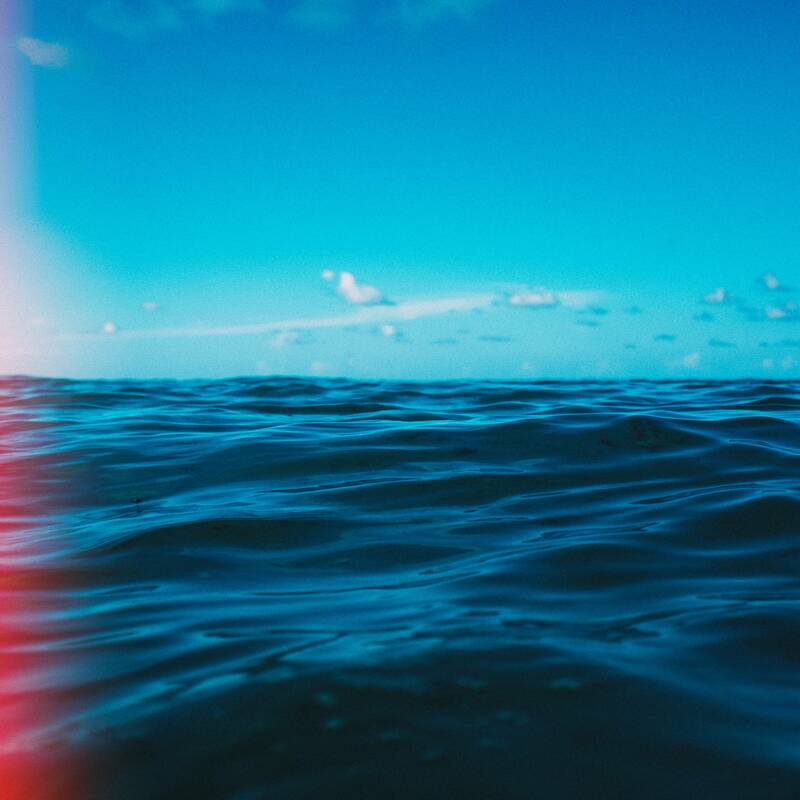 Pacific Time EP. nice time. yeah. nice. Available. at. empire.lnk.to/Pacifictime. enjoy. Soundcloumelo. #265. playlist with tracks. beats. loops. flips. remixes. whatever. stream. enjoy.